Fall is here, and it is time to cozy up! Ace your next tailgate or fall cookout with this unique food and cocktail pairing class. 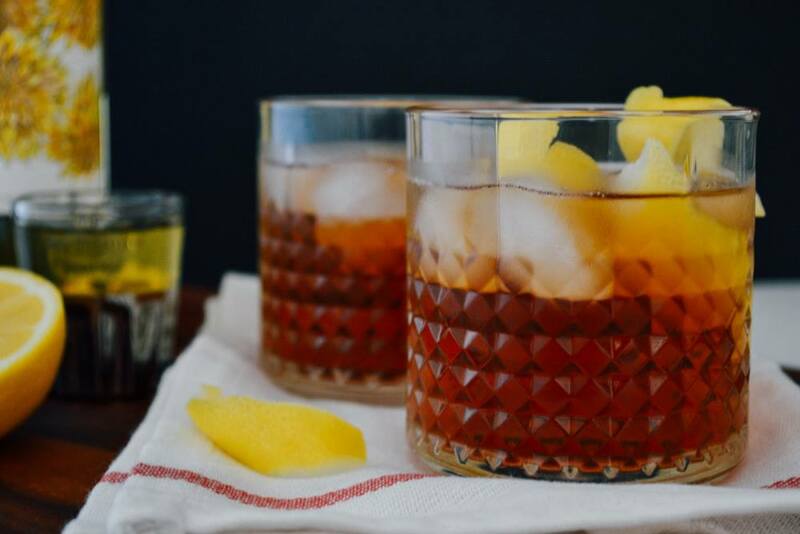 Expect delicious combinations like Candied Bacon Brittle with a Maple Old Fashioned. Enter your email address to subscribe to Chicago Bourbon!